California Department of Education. 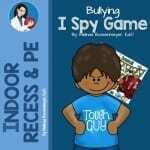 The manual reviews bullying model programs and include a teacher’s guide and make reference to bullying videos, and bullying books for children. Empathy: The most important back to school supply. 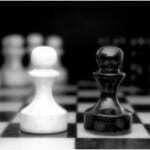 Bullying Prevention: Is Empathy the Key? 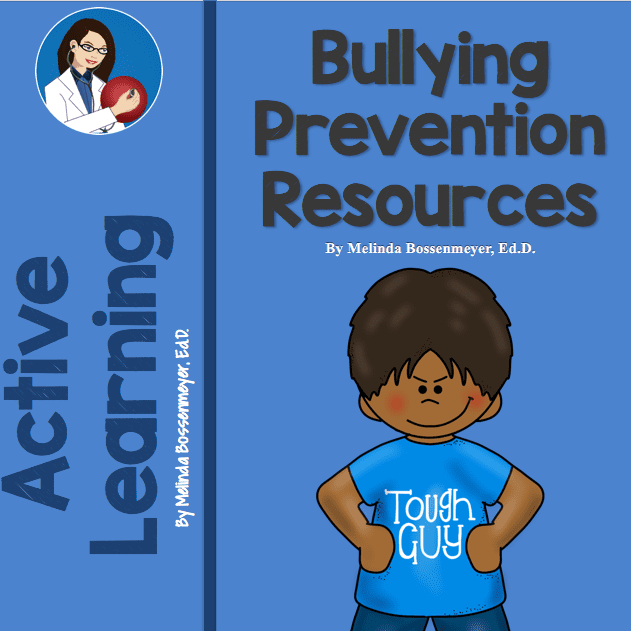 Bullying: What Educators Can Do About It is a resource developed for the elementary school teacher. 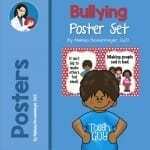 It includes activities and tips to prevent or stop bullying. This simple one-page questionnaire can be used by schools to evaluate teacher and student perceptions about school safety, or as part of a larger school-climate assessment that also includes interviews, focus groups and other tools. It also can be adapted for use with parents. 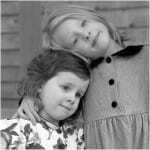 This presentation includes what to do if bullied. Developed by a sixth-grade student. 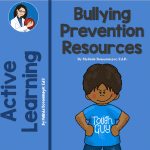 Don’t forget that members can take the Bullying Prevention Course for Teachers and receive a 25% discount. The Bullying Prevention for Teachers online course is designed to meet state bullying prevention training requirements for school staffs. 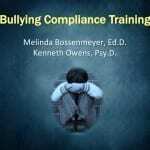 The course will: 1. define bullying as prescribed by law, 2. give an overview of state legislative requirements,3. provide teacher and staff training on responding to bullying and 4. will give guidance to the district, school and staff responsibilities as defined by legislation. Order Here USE COUPON CODE “mdc25” for a discount at checkout. 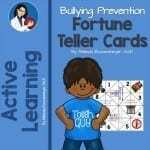 Don’t forget that members can download Digital Bullying Prevention products with a 50% discount. Use Coupon Code “mdcdp50” for a discount at checkout. 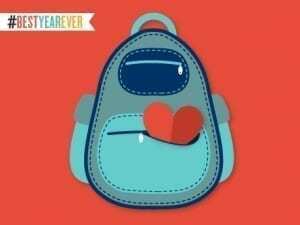 You might also be interested in our Bullying Prevention for Teachers Online Training Course.